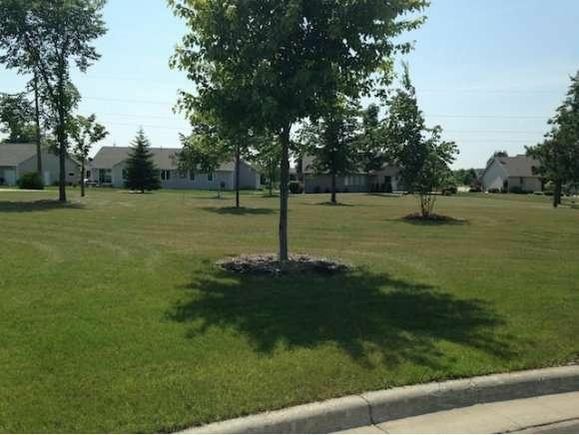 Large cul de sac lot conveniently located on the East side of Green Bay near Christa McAuliffe Park and Baird Creek Parkway offering hundreds of acres to enjoy nature`s finest, The Woods Golf Course, Green Bay`s New Little League Complex. Located within 1-2 miles you`ll find the East Side YMCA, Bellin Family Medical Center, Aurora Baycare Hospital and a variety of specialty shops. The details on 3182 MORNING WOODS COURT: This land located in McAuliffe Park, Green Bay, WI 54311 is currently for sale for $49,900. 3182 MORNING WOODS COURT is a – square foot land with – beds and – baths that has been on Estately for 977 days. 3182 MORNING WOODS COURT is in the McAuliffe Park neighborhood of Green Bay and has a WalkScore® of 9, making it car-dependent. This land is in the attendance area of Baird Elementary School, Preble High School, and Aldo Leopold Community School K 8.